Our recently launched SME Growth Package Competition prize includes use of Amazon Web Services’ (AWS) cloud services platform. But what is cloud computing and how can using AWS help your business? Cloud computing is the on-demand delivery of compute power, database storage, applications, and other IT resources through a cloud services platform via the internet with pay-as-you-go pricing. 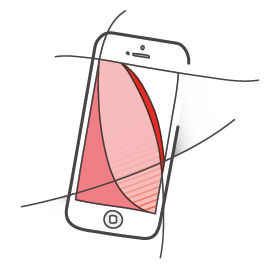 AWS is a secure cloud services platform, offering this functionality to help business scale and grow. By using cloud computing, you can achieve a lower variable cost than you can get on your own. Because usage from hundreds of thousands of customers are aggregated in the cloud, providers such as Amazon Web Services can achieve higher economies of scale which translates into lower pay as you go prices. Focus on projects that differentiate your business, not the infrastructure. Cloud computing lets you focus on your own customers, rather than on the heavy lifting of racking, stacking and powering servers. Cloud computing has three main types that are commonly referred to as Infrastructure as a Service (IaaS), Platform as a Service (PaaS), and Software as a Service (SaaS). Selecting the right type of cloud computing for your needs can help you strike the right balance of control and the avoidance of undifferentiated heavy lifting. Hundreds of thousands of customers have joined the Amazon Web Services (AWS) community and use AWS solutions to build their businesses. 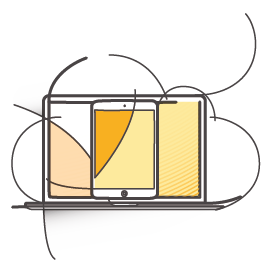 The AWS cloud computing platform provides the flexibility to build your application, your way, regardless of your use case or industry. 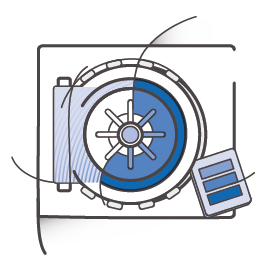 You can save time, money, and let AWS manage your infrastructure, without compromising scalability, security, or dependability. For more information and to enter our SME Growth Package Competition, please click here.